US Streaming library offers the widest selection of movies and thousands of older TV shows which is about 57% more than others. Wachee provides you with an access to US streaming content. You cannot play US or UK streaming service in travel. Wachee always pass your streaming traffic from relevant servers no matter where you are. 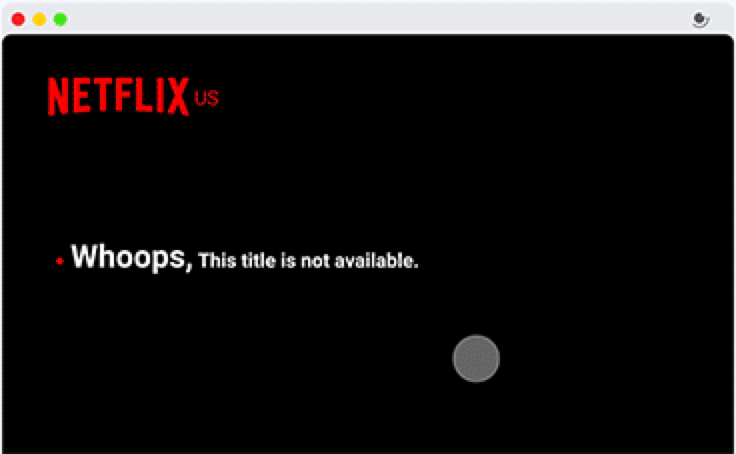 Streaming service block VPNs for Geo-Restriction. With Wachee you will not encounter Proxy Error. VPN is an unblocking solution but providers are not reliable for streaming. Wachee is exclusive VPN for streaming. You pay less and safely enjoy watching your favorite movies. Add wachee to chrome and register with your email address. You can access to your favorite streaming channel. With low cost premium service you give higher quality and will be able to register on more that one device. you also have 10 days free Trial and money back guarantee. You can use our 30 days free service to test the Wachee or use free trial for your small trip. The speed is limited but it solve your short term problem and makes you sure that Wachee will works properly.